Those who want to know how to run Internet Explorer 10 in compatibility mode, we have prepared a guide for you in which we’ll explain how you can run Internet Explorer 10 in compatibility mode. 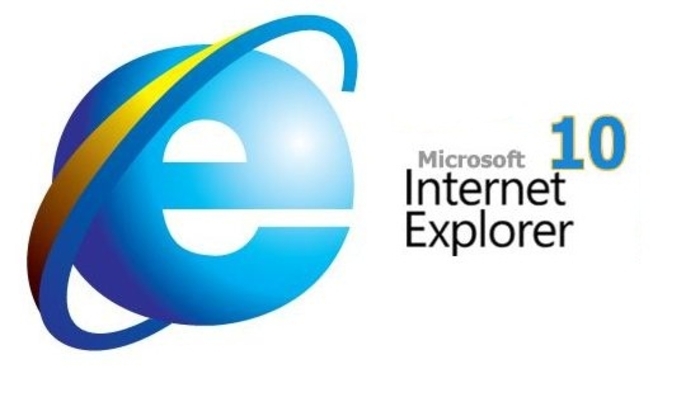 Internet Explorer comes in preloaded with all the Windows version, but some its not the first choice of everyone. But in Internet Explorer 10 Microsoft has done a great job so i can say that you can choose Internet Explorer 10 over other browsers. If you are a developer and working on a project you have to check that your web application must work in all IE version. 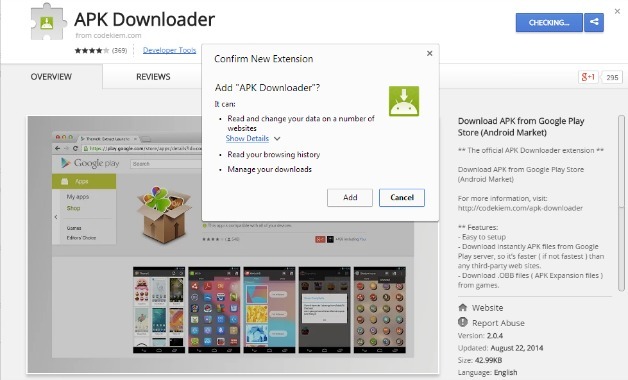 Well if you are using Windows 8 then it might a headache because you cannot use IE 7 or old version, unless you install Windows XP on your System. After using this guide i don’t think you have to downgrade your Windows version. Step 1: Open Internet Explorer on your PC. Step 2: Press the ‘Alt’ key on from your Keyboard. Step 3: Now click on Tools form the menu. 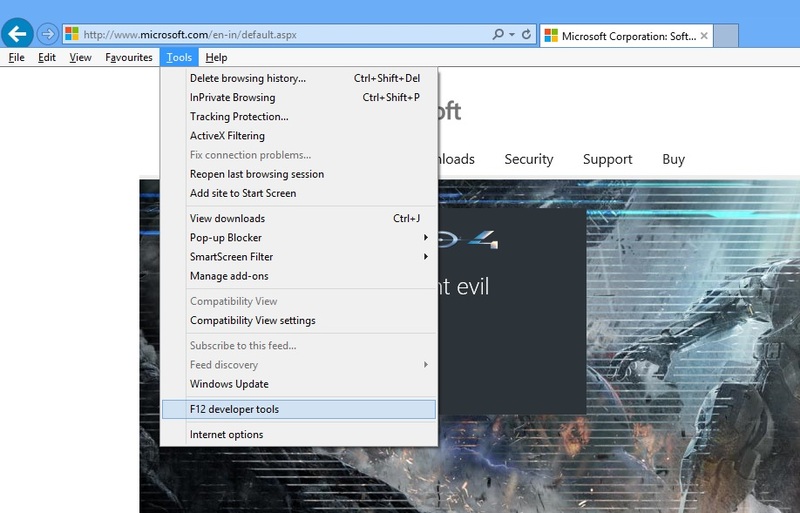 Step 4: From the drop down menu click on Developer Tools. Step 5: At the bottom of your Internet Explorer you’ll see a new Windows. Step 6: Now click on ‘Browser Mode’ , now click on the Internet Explorer version you want to use. 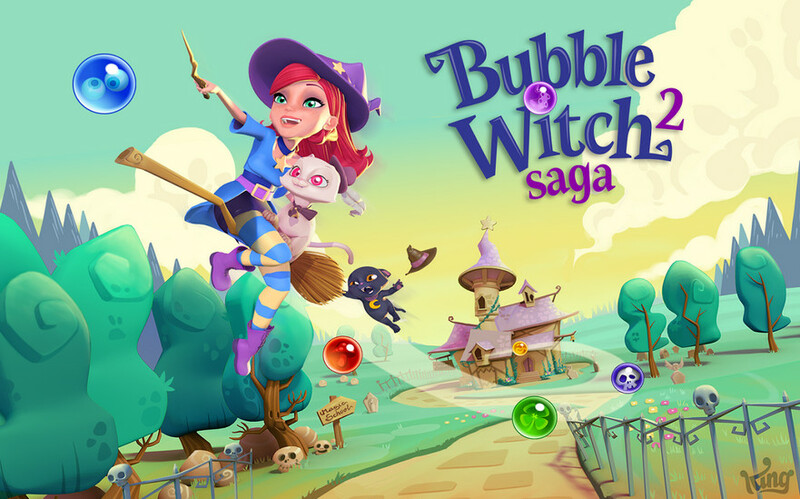 Bubble Witch 2 Saga v1.14.2 Mod Apk with Unlimited Lives, Boosters and Moves.